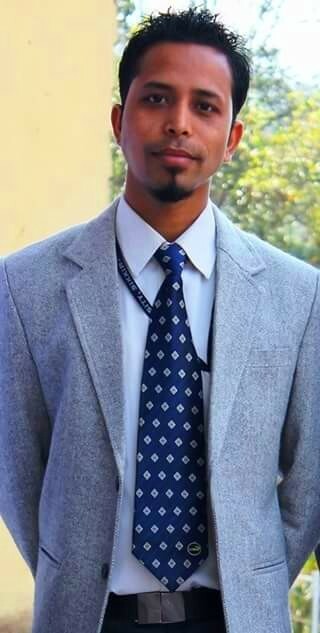 Dr. Praveen Rizal is working as Assistant Professor in SRM University Sikkim. He obtains a PhD in economics. His area of specialization is “Tourism and Economic Development”. More than fifteen research papers in various National and International journals with high impact factor to his credit so far. He has also reviewed 8 research papers of highly impact factor journals such as Elsevier, Herald Journals, and the Journal of Sustainable Management and Development. He is also acting as a member of the editorial team of Canadian school of Science and Education. Currently he is working on a major research project funded by ICMR. Apart from University academic works, he has initiated with Economics Forum Sikkim (EFS). Research and Teaching both are his significant areas of concerns.